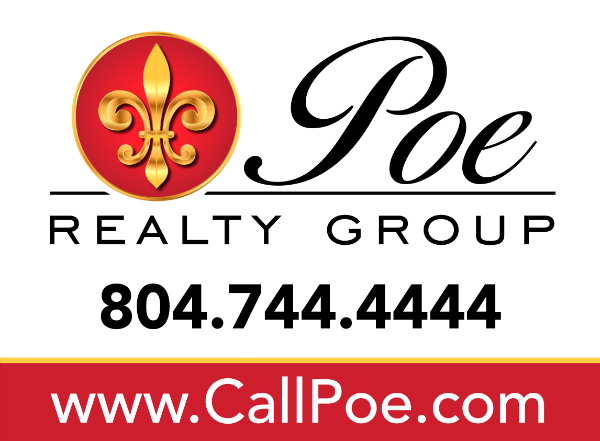 Poe Realty Group is a family-owned business, founded by Elizabeth and Jim Poe. 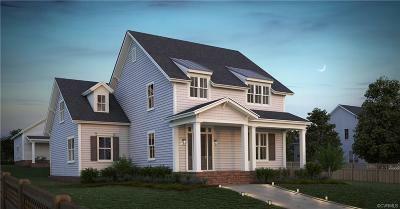 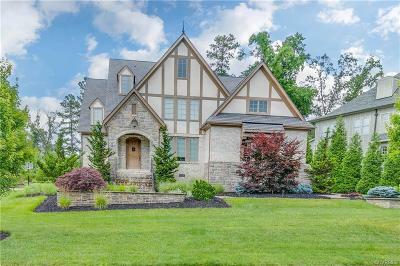 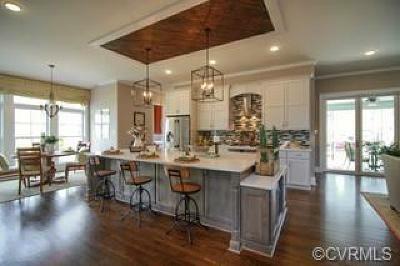 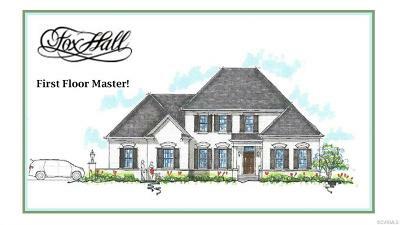 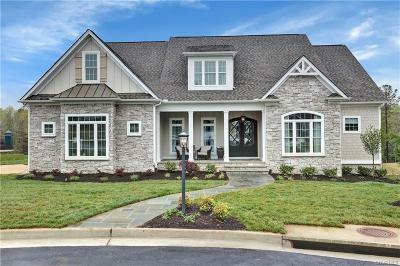 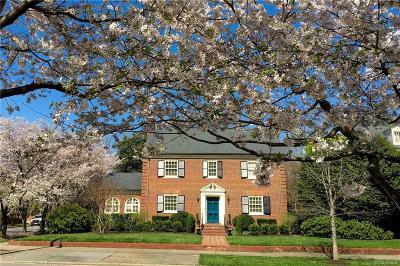 Experience includes residential and commercial sales throughout the Richmond Metro Area since 1977. 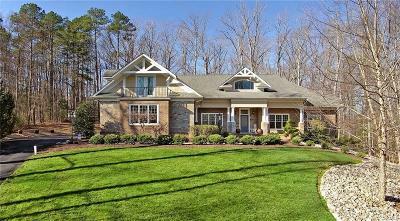 Our mission is to provide exceptional, personalized service tailored to each client's needs. 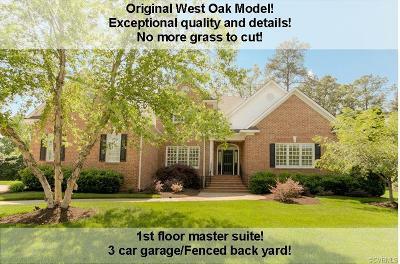 Our office is located in the Midlothian Village Shopping Center. 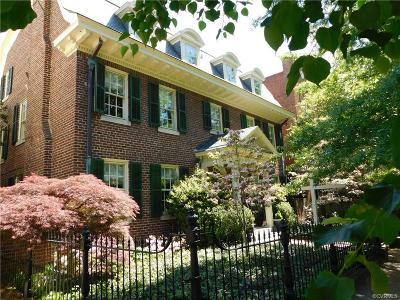 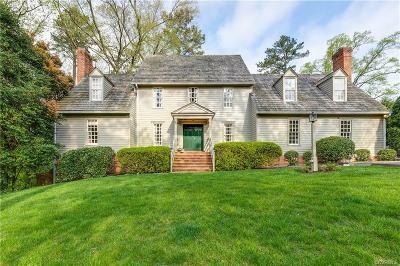 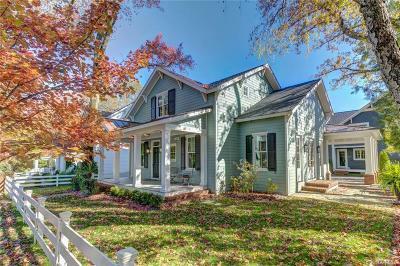 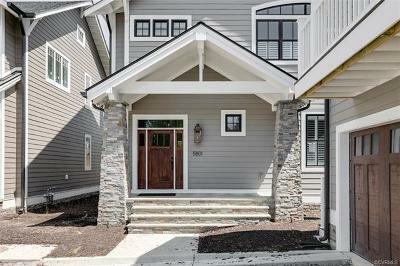 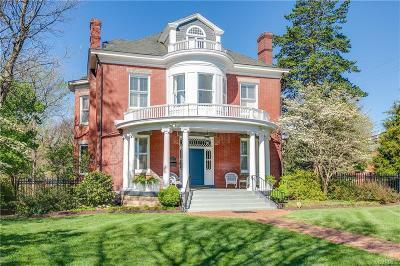 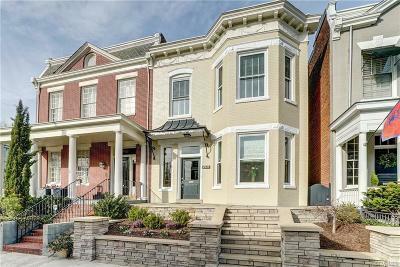 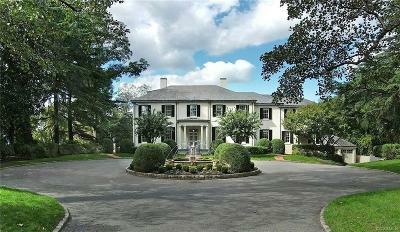 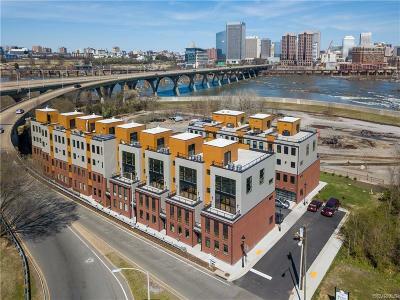 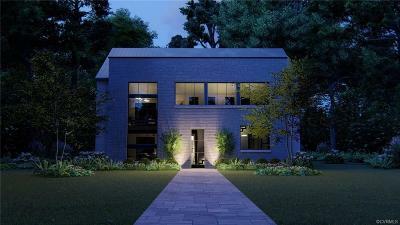 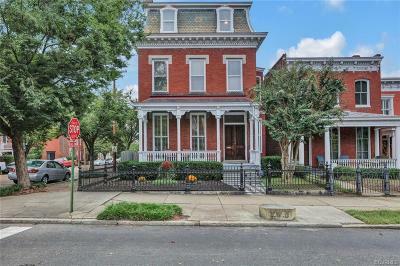 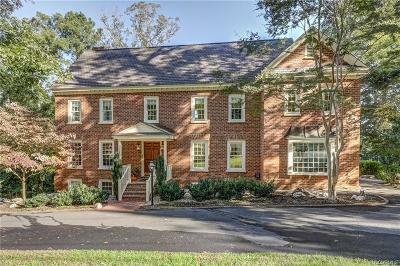 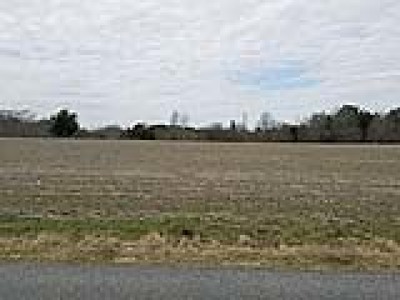 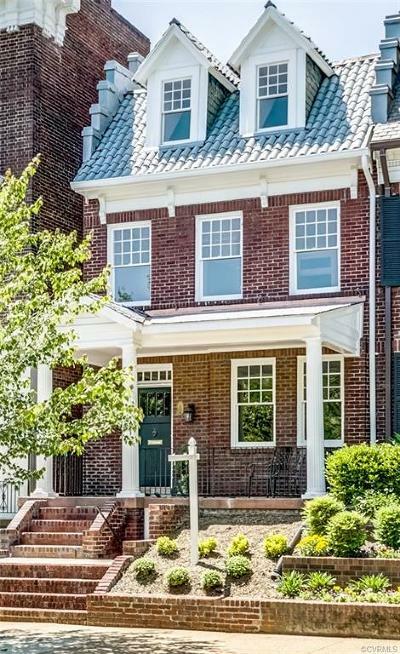 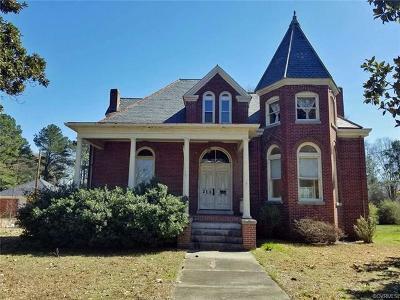 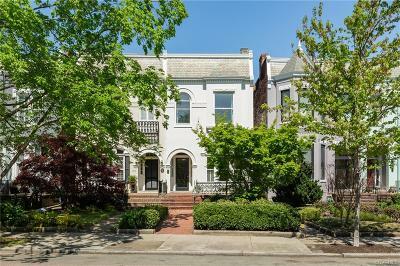 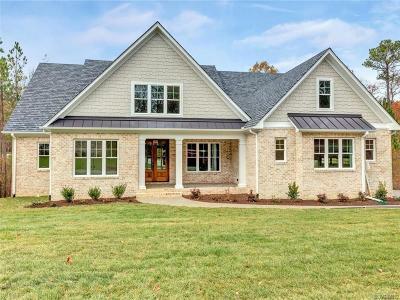 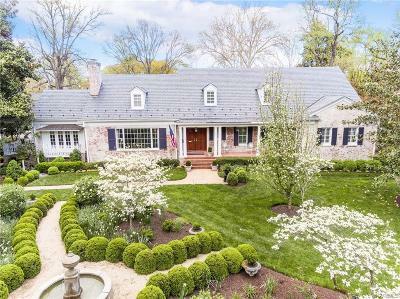 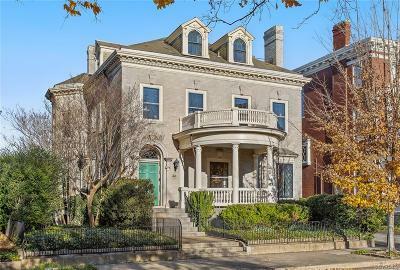 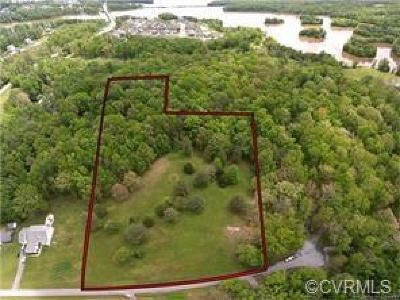 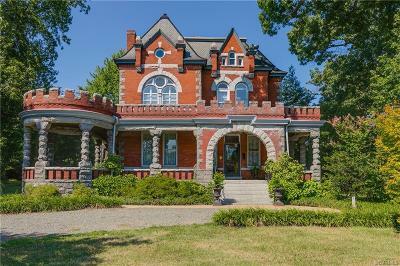 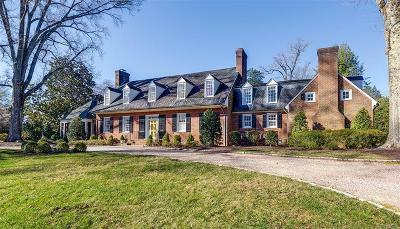 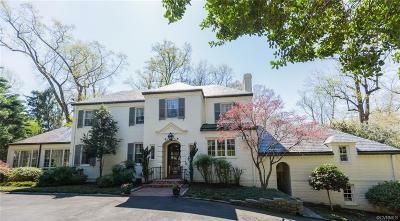 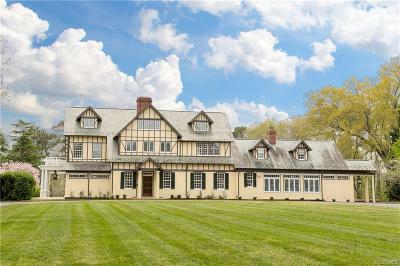 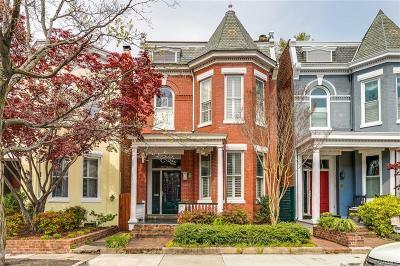 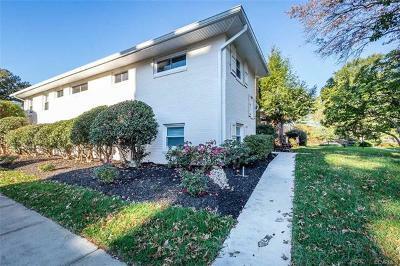 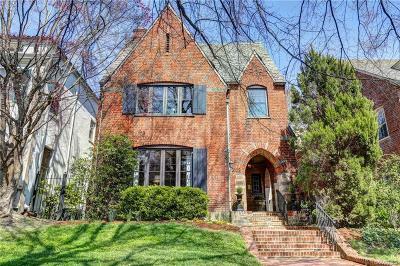 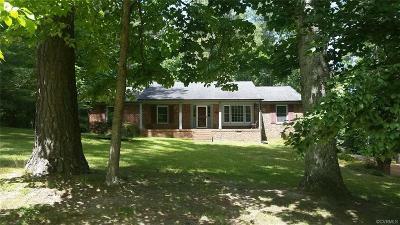 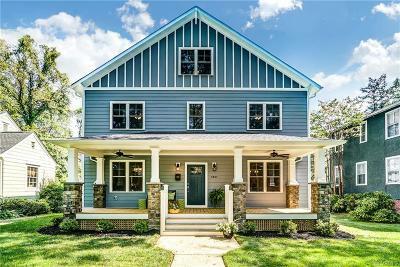 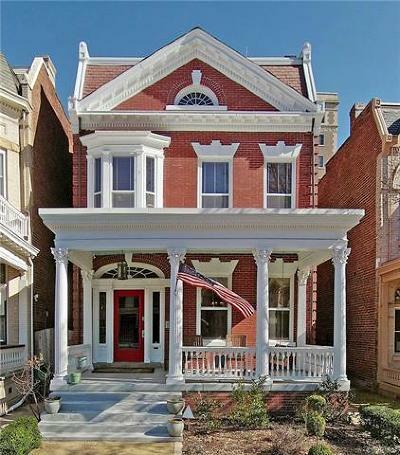 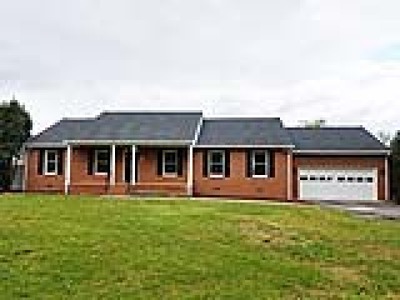 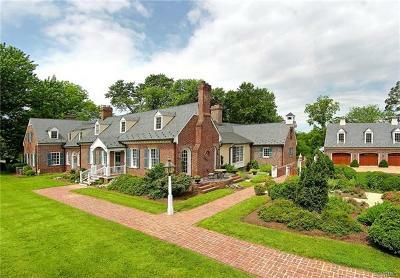 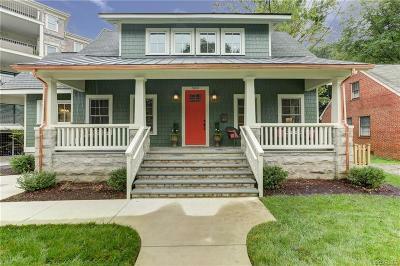 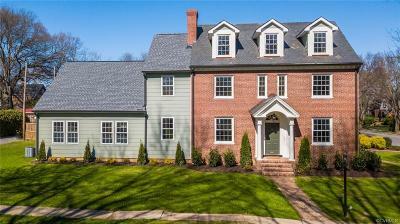 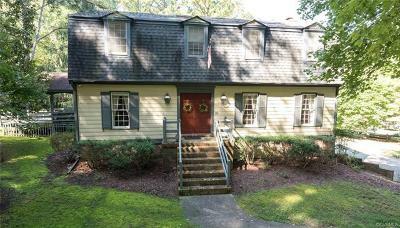 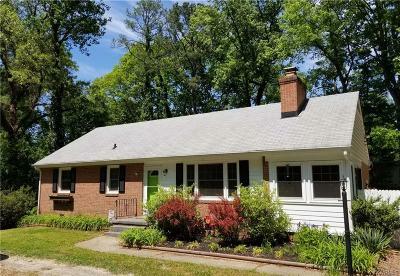 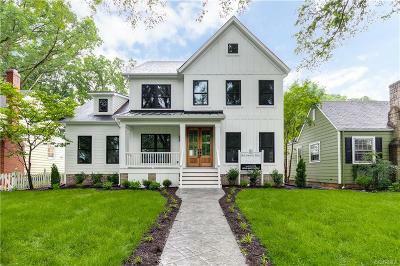 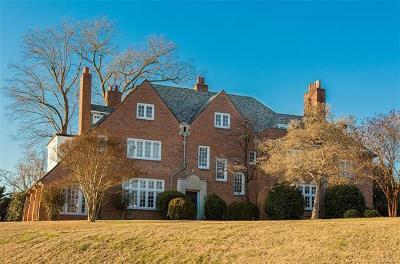 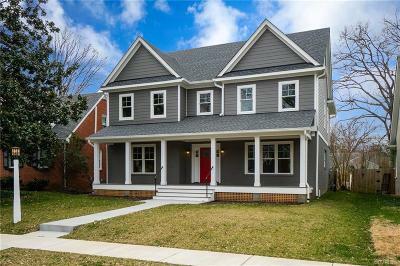 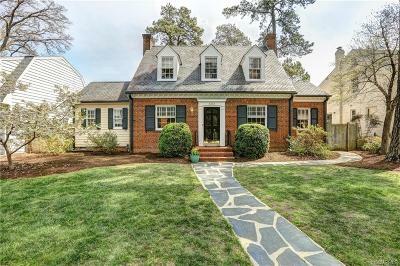 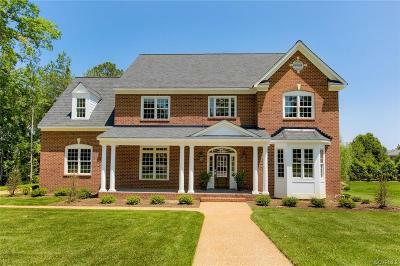 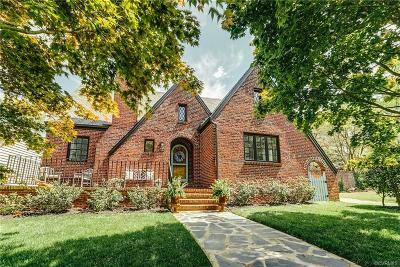 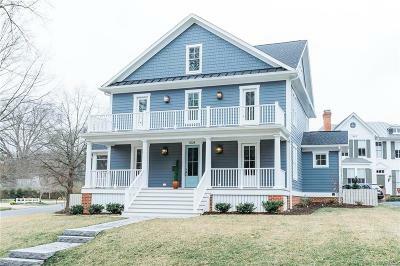 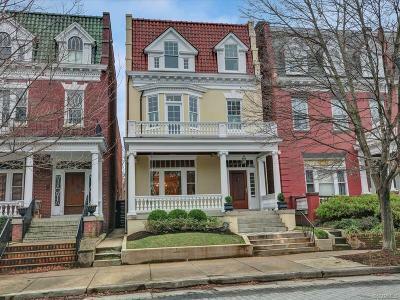 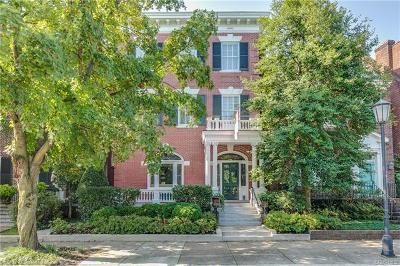 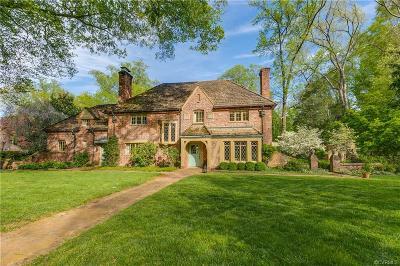 $899,000 Richmond, VA Courtesy of Rashkind Saunders & Co.
$864,500 Richmond, VA Courtesy of The Gentil Co.